1 : Join Facebook Groups specific to Blog Sales. 2 : Subscribe to blogs that have Blog Sales quite often. (EMail Subscription) : this ensures that you keep track of their posts and their intimation for Blog Sales. Check the credibility of the blogger from previous such blog sales and do not hesitate to contact people who have purchased from them earlier. 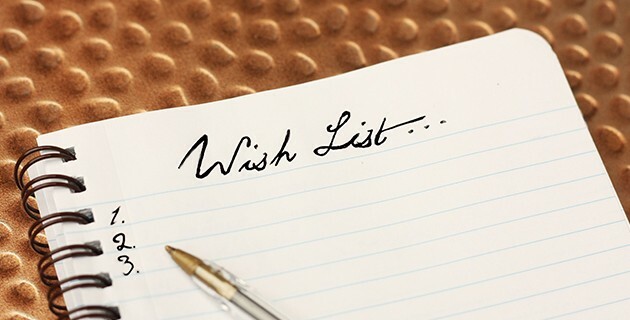 3 : Make a Wishlist of the products along with their original MRP and keep it ready. 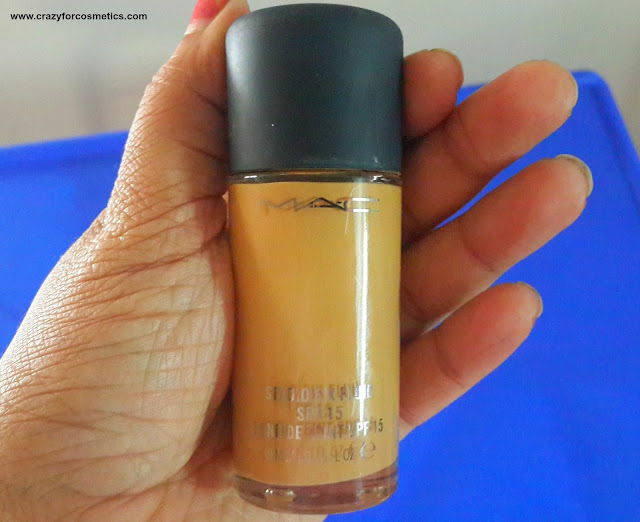 4 : If you are on the lookout for products for Base Makeup like Foundation, Face Powder, Blushes or color corrector, do spend some time to check out their swatches on bloggers of your complexion, skin type etc and do check the right shades in stores. (There is nothing wrong and do not hesitate to just check your shade no by trying them personally -You can always tell them you will come back for it later). 5 : Once you spot a Blog Sale announcement, read through all the terms and conditions thoroughly for points like All products are Sterilized (especially for eyeliners and lipsticks), Shipping Costs and payment terms. 6 : Create an alert if the Timezone is different from that of yours to be ready when the Blog Sale is opened. 7 : If you like any of the items in the blog sale, and if the Sale price + Shipping Cost is quite convincing when compared to the original MRP, then do leave a comment on the blog post. 8 : Contact the blog owner with details and make your payment promptly.If your area does not have proper access to courier services, ensure that you give the correct address of some friend/relative who stay in areas accessible for courier services. 9 : Do not hold any product if you are not sure whether you need it because somebody else might need it desperately. Be wise in deciding ahead and do not back out after confirming on some product since it ruins your reputation and you may be blocked from such sales later on. 10 : Last but not the least, do leave a reply on the same post once you receive the item to let others know in future that the blogger has been systematic in shipping it. 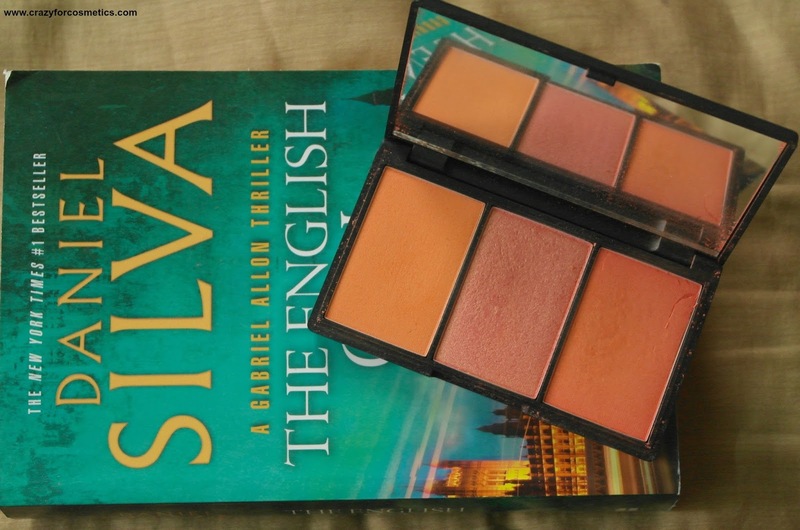 After much analysis, I finally bought a Blush Palette during a blog sale hosted by Poonam Jain of beautyandmakeupmatters.com several months back and the product reached in a week without any breakage.